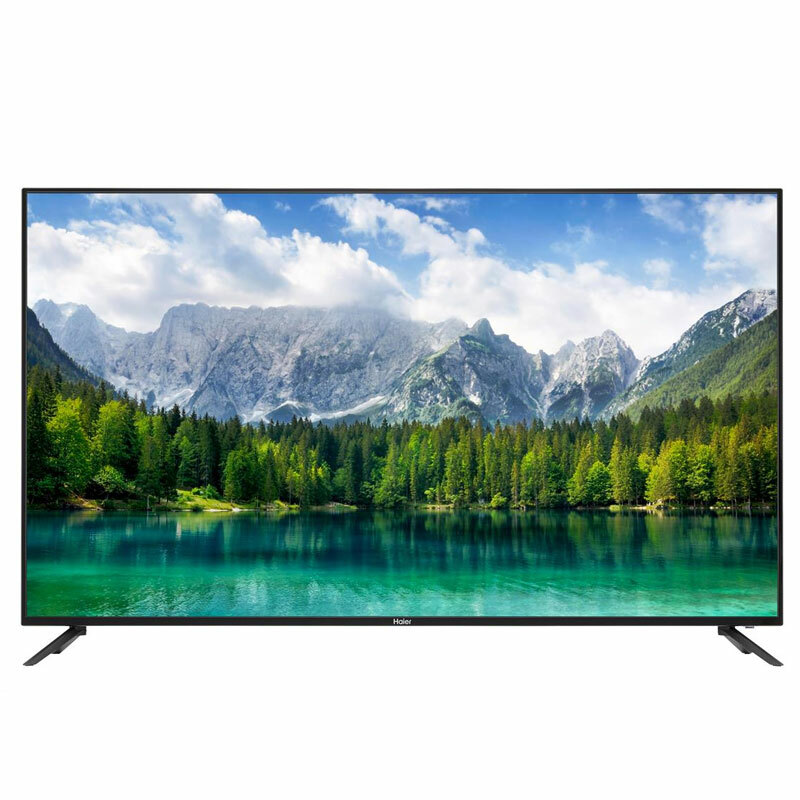 In the cutting-edge technology world of 4K Ultra HD TVs, Haiers 65UGX3500 is an exceptional value. 4K UHD TVs provide four times the pixels than conventional HDTV. With 3840 x 2160 pixel resolution, there is more depth and clarity than youve ever seen. Haiers 4K UHD LED TVs utilize much of the latest technology so you can take full advantage of 4K UHD content, including the latest version of HDMI that supports 4K video up to 60 frames per second. In addition, they come wrapped in sleek and slim design cabinets that youll be proud to showcase in your home.